If your New Year's resolution was to find some (mostly figurative, but possibly literal) hidden treasures in the area, or if it's something as simple as "dance more," City is here to help. Here's our list of 16 fun, rockin', awesome events happening in the first quarter of 2016. Did we miss something especially exciting on your personal calendar? 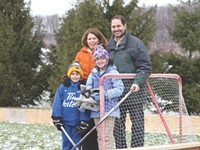 Add it to the comments section of this article at rochestercitynewspaper.com. 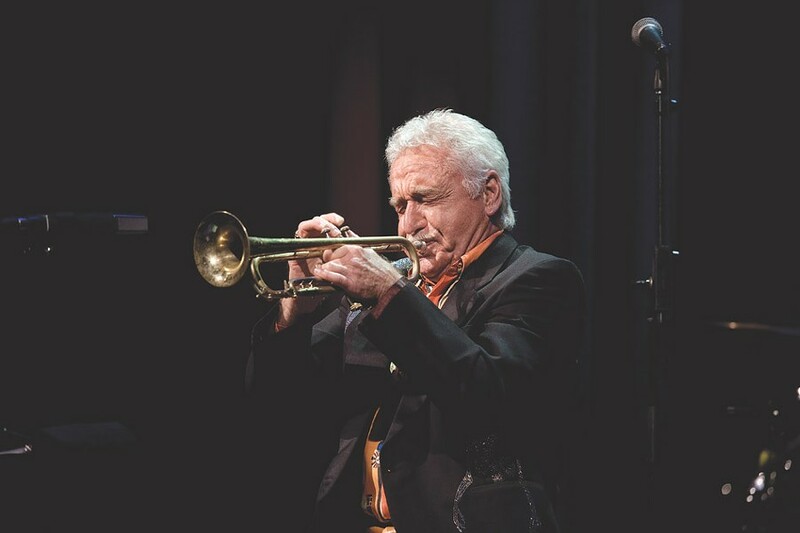 There are few instruments as majestic as a trumpet, and even fewer people who can rock it like Doc Severinsen. The Grammy-winning artist — along with his A+ attire — will team with the Rochester Philharmonic Orchestra for a pair of special shows in January. Severinsen will guest conduct and perform with the RPO on Friday, January 22, and Saturday, January 23 at Kodak Hall at Eastman Theatre, 60 Gibbs Street. 8 p.m. $22-$99. rpo.org; docseverinsen.com. Playing the air trumpet is acceptable. With the holiday season over, the time to sing "Joy to the World" gives way to something much better ... Joywave. It's quite apparent that the Rochester group always delivers those catchy hooks during its homecoming shows. The enthusiasm the group has for its hometown is hard to miss, and damn, is it contagious. Bonus points if you can spot lead singer Daniel Armbruster with a cup of coffee at Pour before the show. 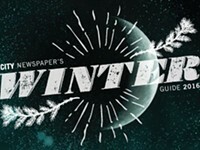 Rover's Holiday Hangover will also feature New Politics, Andrew McMahon, In the Wilderness, and Coleman Hell. 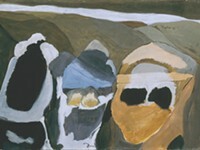 The show will take place Friday, January 29, at the Main Street Armory, 900 East Main Street. 7 p.m. $30. mainstreetarmory.com; roverradio.com. You wouldn't be wrong if you said two of the best antidotes for winter are skiing and boozing. The Nordic Sip-N-Ski event at Ontario County's Bristol Mountain combine the two in glorious fashion. Participants can warm up with drinks from different New York wineries and breweries before hitting the cross country tract. The good news is skiing experience isn't required and instruction will be provided. The better news is there will be a buffet-style dinner after the skiing. $25 from each ticket goes to Mercy Flight Central. The Nordic Sip-N-Ski and Wine Maker's Dinner will take place Saturday, February 6, at Bristol Mountain Winter Resort, 5662 State Route 64, Canandaigua. 5 p.m. to 8:30 p.m. $80. 374-6000; mercyflightcentral.org. The Rochester Museum and Science Center's After Dark parties are just like the film "Night at the Museum" ... except instead of inanimate objects coming to life, there is a lot of adult beverages on hand. It's fun. It's also frightening to realize how well science and alcohol pair with each other. If only this were allowed in high school physics class. RMSC will host a Totally 80's party in February. RMSC After Dark will host a Totally 80's party on Saturday, February 6, at the museum, 657 East Avenue. 7 p.m. $12-$30. rmsc.org. Movies can be magical, but movies about magical personalities are pretty great, too. The Dryden Theatre will show a series of short films on February 9 that certainly will tap into that feeling that anything is possible. The highlight of these presentations is a series of Harry Houdini stunts, including an escape from a straightjacket and jumping off Rochester's Weighlock Bridge in 1907 ... while wearing manacles. The films start at 8 p.m. There will also be piano playing by Philip C. Carli. Magic at the Movies will take place Tuesday, February 9, at the Dryden Theatre, 900 East Avenue. 8 p.m. $4-$8. eastman.org/Dryden-theatre. Listening to Caspian is an experience. The band's music can be emotional and cinematic — there are, mostly, no lyrics, but there doesn't have to be. 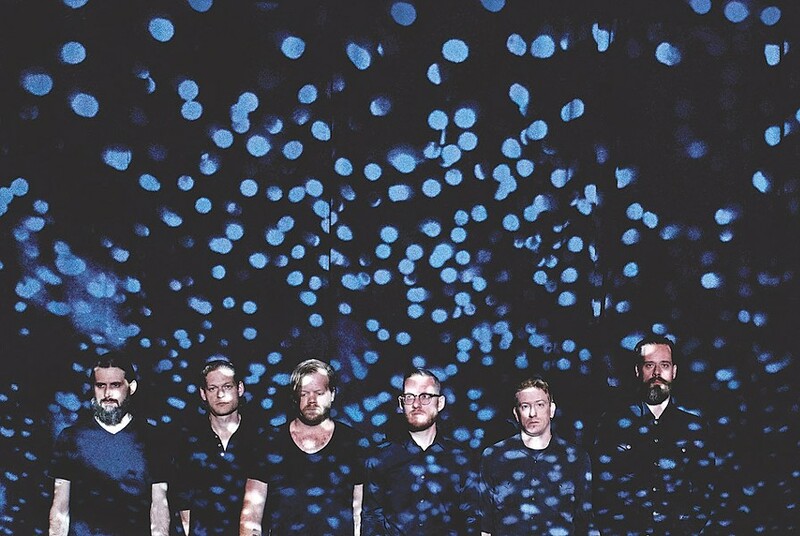 Comparisons to Explosions in the Sky are easy, but Caspian has developed its own sound in its 12-year existence. The group's most recent LP, "Dust and Disquiet," was released in September, so expect lots of new tunes. Caspian will perform with O'Brother on Wednesday, February 10, at The Montage Music Hall, 50 Chestnut Street. 6 p.m. $15-$17. themontagemusichall.com; caspianmusic.net. While it sounds like it could be the type of wine they drink in Winterfell, ice wine is — luckily for us — not a fictional beverage. The drink is made with grapes that were frozen on the vine. The result is different, yet delicious. The New York Ice Wine and Culinary Festival will feature wines made at New York State vineyards, as well as food tastings, live music, and a horse drawn sleigh ride through the vineyards (it really doesn't get more whimsical than that). The New York Ice Wine and Culinary Festival takes place on Saturday, February 13, at Casa Larga Vineyards, 2287 Turk Hill Road, Fairport. 11 a.m. to 6 p.m. $55-$65. casalarga.com. We'll never know if the saying "Valentine schmalentine" originated in the time of St. Valentine himself, but we do know the Memorial Art Gallery is using it to put a new twist on the lovely holiday. The event features storytelling from First Person Singular, music, food, adult beverages, and of course, art. There will also be a scavenger hunt, fast friendship (speed dating for friends), and if you're feeling particularly vindictive, there will be voodoo doll making so you can get revenge on your ex. The Memorial Art Gallery (500 University Avenue) will host Valentine Schmalentine on Friday, February 12. 9 p.m. to 12 a.m. $12-$15. mag.rochester.edu. It's a proven fact that stories plus cookies make a winning equation. That's exactly what First Person Singular delivers. The event takes place at the Rochester Brainery in Village Gate and gives anyone who's willing to take the stage a chance to tell a funny, poignant, sad, or just plain weird anecdote. While many talented Rochester comedians will use this platform to get more personal, anyone in attendance is encouraged to share their story. Each person has roughly five minutes, so the action happens at a rapid clip. First Person Singular takes place on one Friday every month at the Rochester Brainery, 274 North Goodman Street. Follow them on Facebook for event alerts. facebook.com/firstpersonsingular14607. THEATER | "To Kill A Mockingbird"
There's a reason why stories like "To Kill A Mockingbird" are classics. We never get sick of spending time with Atticus Finch, Scout, and even Boo Radley. Geva Theatre Center's production, adapted by Christopher Sergel and directed by Mark Cuddy, promises to deliver a new take on a familiar yet always stunning tale. And don't worry, this doesn't include an adaptation of "Go Set A Watchmen," too. "To Kill A Mockingbird" will run February 16 through March 20 at Geva Theatre Center, 75 Woodbury Boulevard. Check gevatheatre.org or call 232-4382for show times and ticket prices. Lil Wayne's The Dedication Tour is coming to Rochester. You probably know Lil Wayne for two things: His rapping, and his seemingly flawless ability for canceling shows in Rochester. While he's canceled three shows here already, the last axed show was in 2009. The early projection is he will not only perform in Rochester, but nail it too. Rae Sremmurd opens. 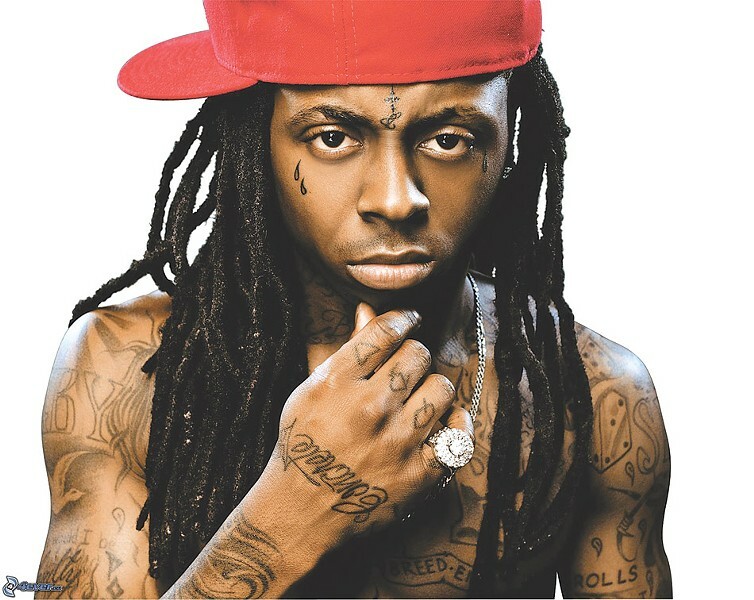 Lil Wayne will perform Saturday, February 20, at Blue Cross Arena, 100 Exchange Boulevard. 7:30 p.m. $29.50-$79.50. bluecrossarena.com; youngmoney.com. Seinfeld's mega hit show is beyond iconic, but his standup remains gold, too ("gold, Jerry, gold"). But here's the thing, like any great artist, his act has changed over the years. It makes sense that Seinfeld's material has evolved as he transformed from emerging talent, to sitcom star, and now to life as a family man (albeit a richer more hilarious version of your typical family man). Despite the shift in subject matter, Seinfeld can still crush it with observational quips and witty asides. 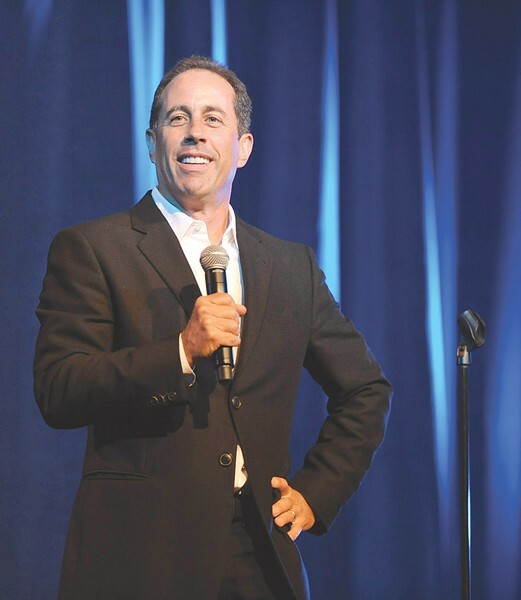 Jerry Seinfeld will perform Friday, February 19, at the Auditorium Theatre, 885 East Main Street. 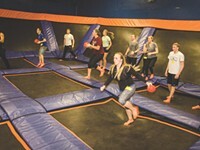 7 p.m. and 9:30 p.m. $49.50-$150. rbtl.org; jerryseinfeld.com. All Kaki King needs is a guitar. The musician is a veritable one-woman band, using nimble fingers, percussive taps, and string slaps for a sound that sways from post-rock and shoegaze to jazz. Occasionally, she'll bring in looping stations, pedals, and visuals to help deepen her performance — but watching her perform with a simple six-string is just as mesmerizing. This show is the first in a new Little Concert Series presented by Different Radio. 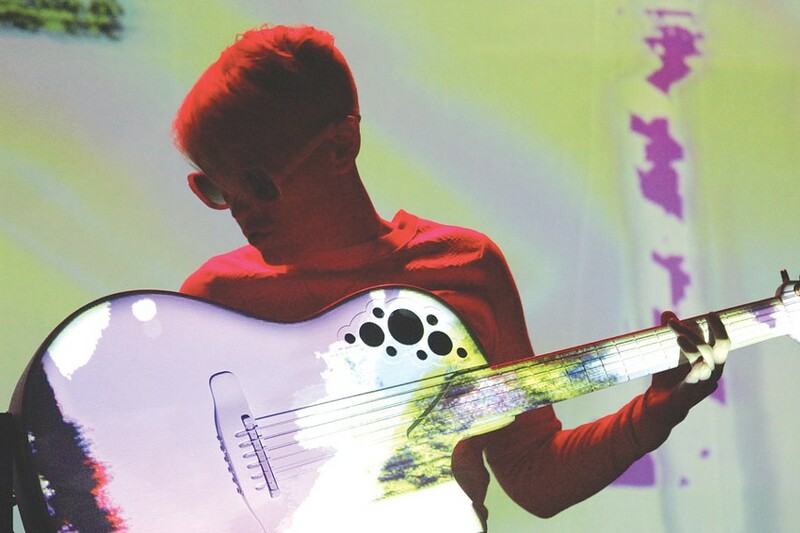 Kaki King will perform Thursday, February 25, at The Little Theatre, 240 East Avenue. 8 p.m. $20. thelittle.org; kakiking.com. The Boss is back. Time for an understatement: This is one concert many, many people have been anticipating. There's a reason why tickets were so tough to score — despite decades in the business, these guys remain among the best. Bruce Springsteen and the E Street Band will play Saturday, February 27, at Blue Cross Arena, 100 Exchange Boulevard. 7:30 p.m. $68-$153. ticketmaster.com; brucespringsteen.net. Sonja Livingston knows a thing or two about Rochester. Her memoir "Ghostbread" details growing up in Western New York during the 1970's. In March, you'll be able to experience that knowledge firsthand. 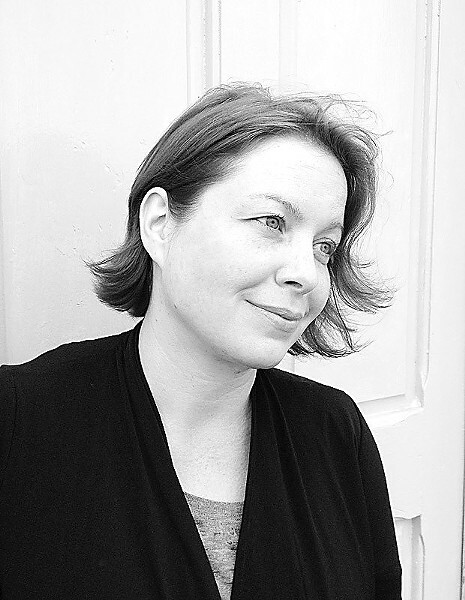 Writers & Books is hosting a bus tour of the Flower City with Livingston. The tour will visit sites from her books (the aforementioned "Ghostbread" and her latest, "Queen of the Fall"), along with a tour of the Susan B. Anthony House. The bus tour is part of Writers & Books' 2016 "If All of Rochester Reads the Same Book" program, which selected Livingston's "Queen of the Fall." The bus tour will take place Sunday, March 6. More details will be provided with purchase of a ticket. $50 per person. 473-2590; wab.org. Protip for staying warm: Jumping, screaming, and sweating at a rock show is just as effective as hats and scarves. There will be plenty of opportunity to do all of the above when Hawthorne Heights plays the Bug Jar. 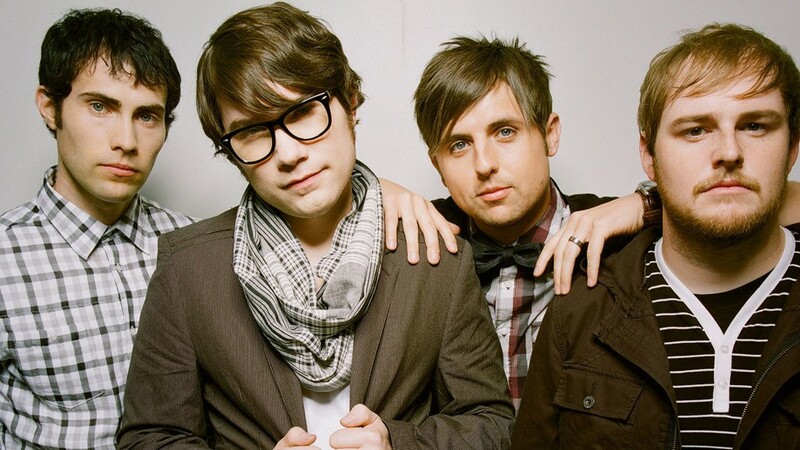 Hawthorne Heights will play with Mest and The Ataris on Tuesday, March 8, at the Bug Jar, 219 Monroe Avenue. 6 p.m. $25. ticketfly.com; hawthorneheights.com. EDITOR'S NOTE: This article has been updated to correct the date of the Bus Tour of Rochester with Sonja Livingston.